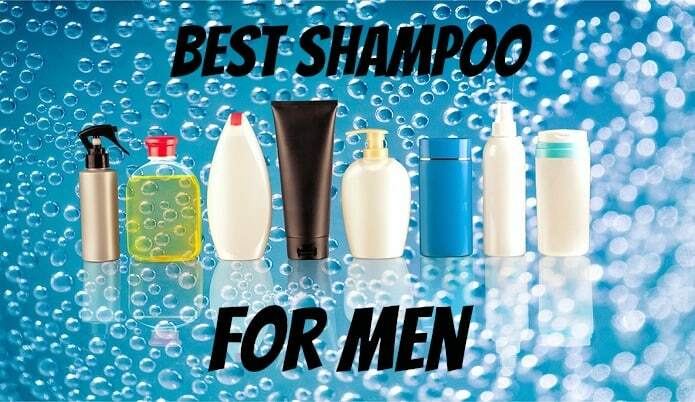 Let’s dive into what shampoo I think is the best for washing greasy & oily men’s hair. After I mention which products I recommend I also go into why I prefer these products along with which ingredients I think you should look to avoid in your shampoo. These will be listed in order of my favorite being listed first. You can find my full write up review on the Brickell shampoo over on this article. Now if you’ve followed along with me on this site then you would probably be thinking, “I thought you quit using shampoo”. With that thought you would be 100% correct, as once I made the switch to using a cleansing conditioner as my only item to keeping my hair clean I haven’t looked back. However for 2/3rds of my life I did use shampoo since I didn’t know of any other way to go about washing my hair. Realizing that I got to thinking that it would benefit some of my readers on here that haven’t made the switch over to a cleansing conditioner to write about what are some good shampoos. Not only will I show you which shampoos I recommend but also what to look out for ingredient wise in case you decide to do your own searching for a good shampoo. I try to avoid as many of the chemicals thrown into shampoos as possible because we’re cleaning hair here after all not trying to cure a crazy medical condition. Here is a list of the ingredients I prefer to avoid in shampoos. I’m sure I’m missing some so I’ll add to this list as I recall any I forgot or as I learn of any new ones. Now as you look at this list you may be thinking what in the crap have I been putting in my hair!? Which were my thoughts exactly as I started to learn more about what goes into hair products in general. Instead of telling you all about how these products listed above can affect you and making this article any longer than it should be I found a few good articles hat explain them very well. With all of that said I just want to mention that I’m not against these ingredients for any hippy/tree huger crap type of reason. In my opinion I just believe these chemicals do not need to be in our hair to get a clean wash even if the potential risk is very minimal I believe less is more with something as simple as getting clean hair. In conclusion finding a perfect shampoo is difficult because everyone’s hair type is different and we’re all aiming for different types of hairstyles. So if you don’t find the shampoo you’re looking for then don’t stress it, just keep trying others. The best part about shampoos is they really don’t cost that much compared to other grooming products such as colognes or something. Overall I applaud you for making the step to finding a good shampoo for your hair. 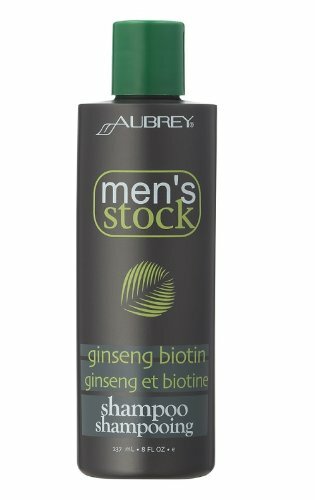 So many men just use the same shampoo as their dad/grandad used just because they’ve always done it or guys just use whatever shampoo their girlfriends/wives have in the shower. Hopefully this has helped you make a decision on your shampoo search but still I recommend you look into a cleansing conditioner to replace your shampoo as I feel it has done wonders for my hair and overall is a superior hair cleaning product.